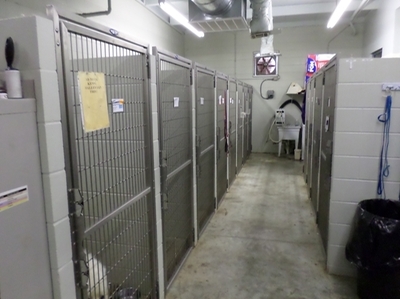 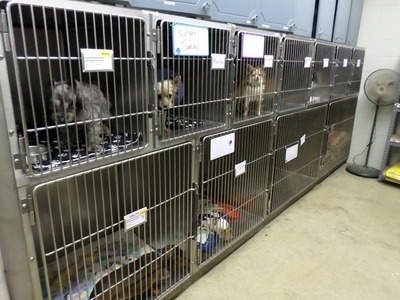 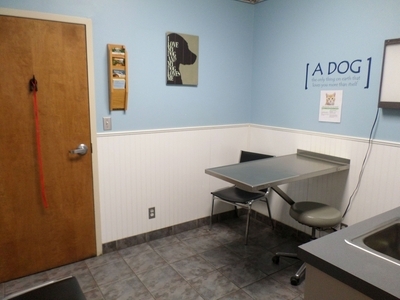 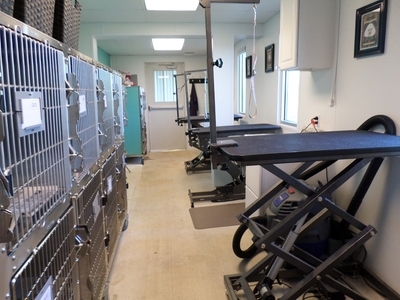 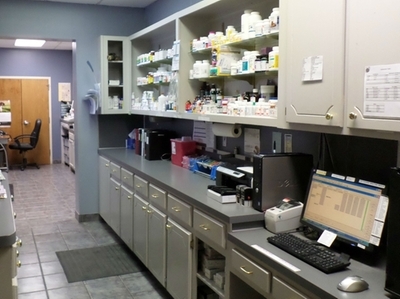 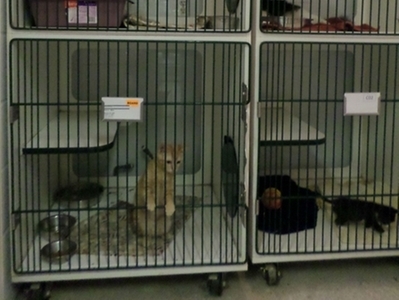 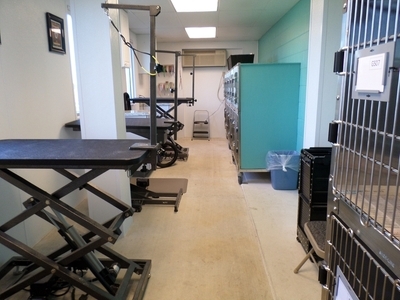 We have 3 grooming stations with kennels away from the rest of the hospital. 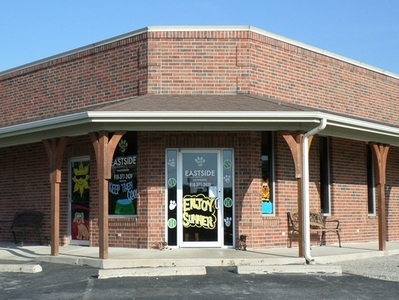 We can bathe your big dogs that like to swim in the pond and roll in the mud or the dogs that like to play with skunks! 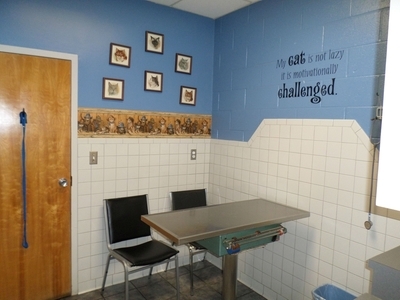 Our pampered bath will get your pets ready for company and ready to come indoors!